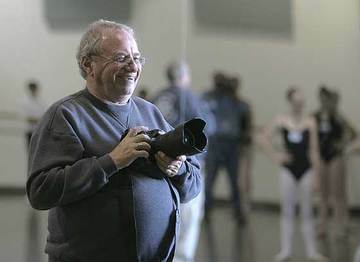 The son of a movie producer and silent film actress, Dave Friedman spent most of his professional career as a still photographer on many well-known film productions. After service in the U.S. Navy, Friedman attended and photographed local amateur sports car races around his native Los Angeles. In 1962, the then 23-year-old Friedman was hired as staff photographer for Shelby-American Inc., the racing design and construction shop owned by former driver Carroll Shelby.